PIMM™ Mobility Solutions are specifically designed and developed for Owner Operators and Independent Contract Drivers – “Real Truckers”. 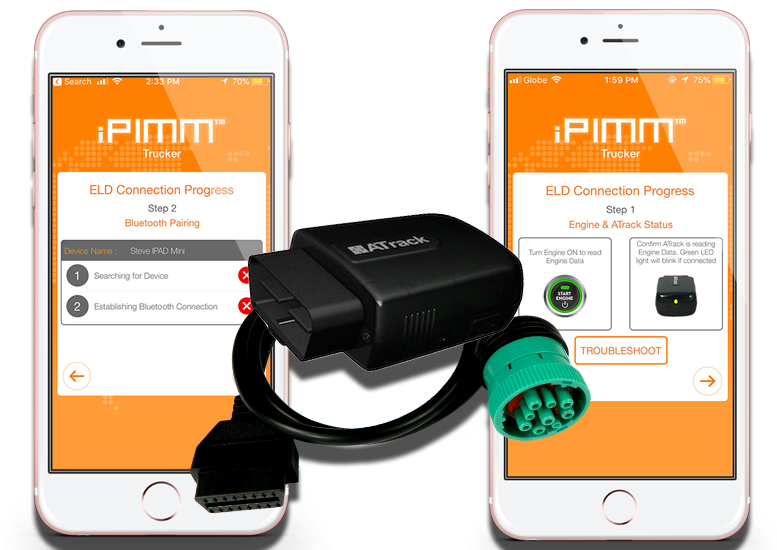 PIMM™ Trucker provides the driver with an intuitive user interface that is simple, straightforward and supports both Apple iOS and Android platforms, so the Driver can just use a standard iPhone/iPad or Android smartphone. 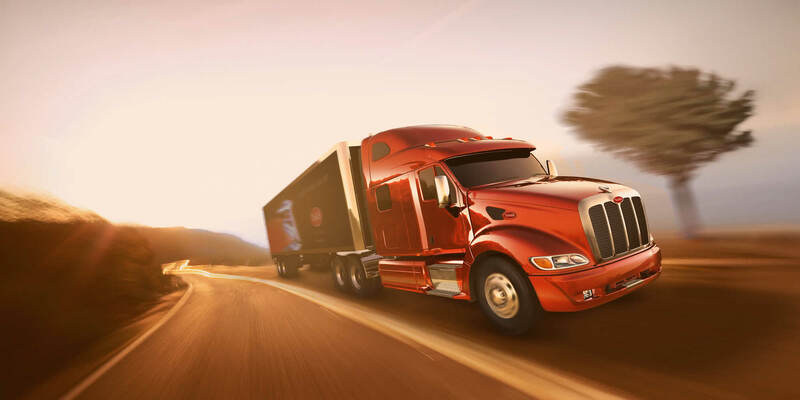 Truckers rejoice, PIMM™ Trucker automates all of the administrative functions that drivers requires to run their business – HOS, DOT Reporting, Line-haul Management, Expense Management, etc. 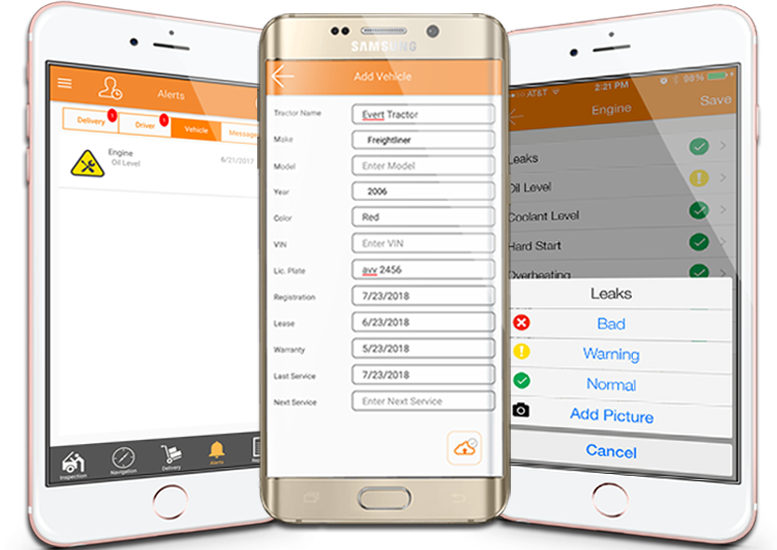 The PIMM™ HOS offers and provides Drivers with a friendly user experience that dynamically creates the drivers’ HOS and RODS records to be compliant with the FMCSA guidelines. The system automates every aspect of the drivers’ daily routine from punch-in, login, engine starts, driving, breaks, deliveries, restarts, bid days, sleepers, layovers, etc. Apple’s iPhone hardware comes at a fraction of the cost of a typical onboard computer. By selecting the iPhone hardware it allows our customers to pick and choose other driver tools like Bluetooth temperature probes, barcode scanners, etc. into our solution. Offered as an available app on the Apple App Store allows us to constantly improve our application with the release of easy to download updates. PIMM™ Trucker allow the owner operator to “Add” and manage trips. The application will prompt the driver to “Add” a Pick-up and Drop locations which creates a “Registered Trip” in the system. 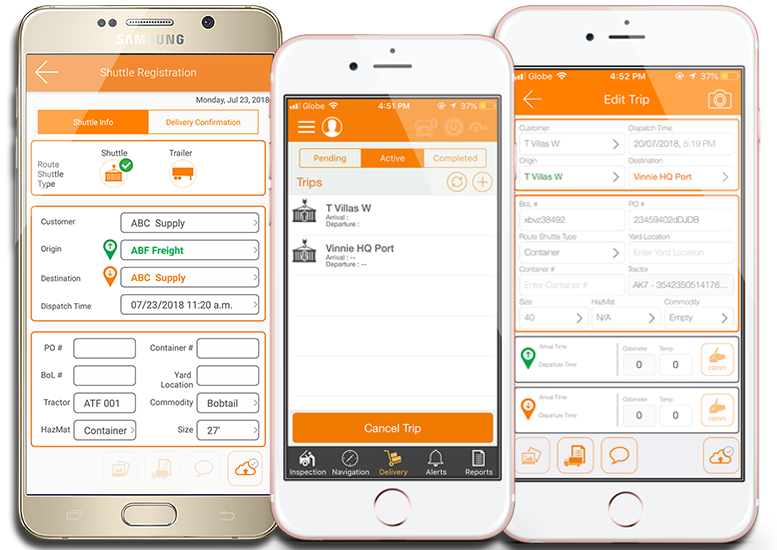 Multiple trips can be pre-registered, and the driver simply activates the desired “Trip” and the application will then automatically switch the User Interface (UI) to the turn by turn navigation module. PIMM™ Trucker provides the driver with a simple User Interface (UI) that provides a complete view of the current trip. The AI engine in PIMM™ TMS automatically provides the driver with turn-by-turn directions to navigate to the next scheduled stop. The system also provides the driver with a user-friendly popup to update the trip with rest stops, service stops, roadside inspections etc. PIMM™ updates the driver route view, trip report, HOS and RODS records dynamically. TRAILER INTEGRATION – TEMPERATURE MGMT. 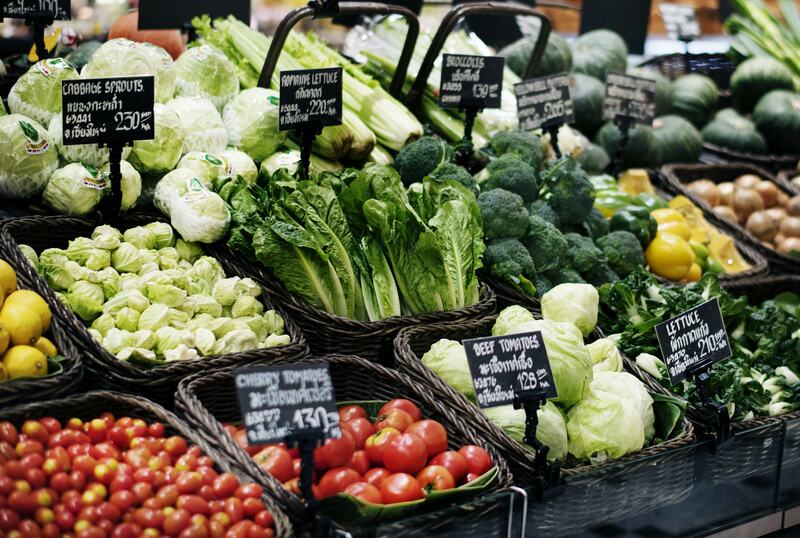 PIMM™ Trucker also supports temperature management w/FSMA compliance for refrigerated transport. Drivers will simple order a rechargeable/re-usable PIMM™ AirTag™ as part of their new service offering. PIMM™ Trucker will automatically synchronized the PIMM™ AirTag™ to report any temperature related issues during transit. 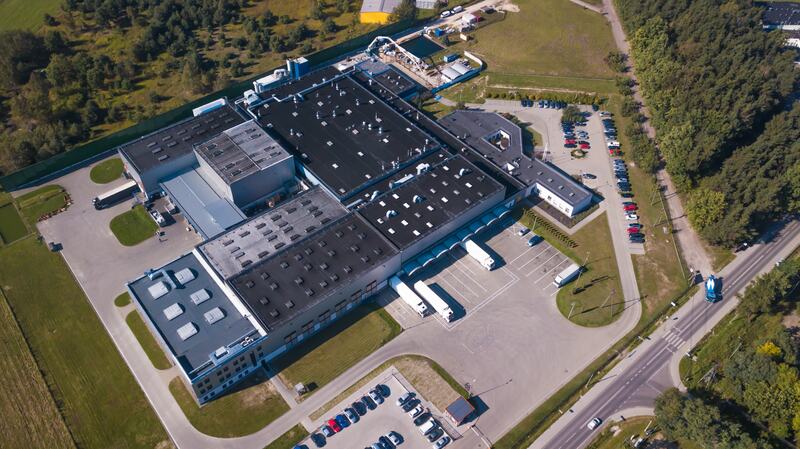 Our system provides support for immediate corrective actions using the compartmental temperatures. In addition, the application will also provide the driver with the “Projected Product Temperatures” (PIMM™ PPT) for each load. PIMM™ PPT provides the driver with a unique advantage over other owner operators. 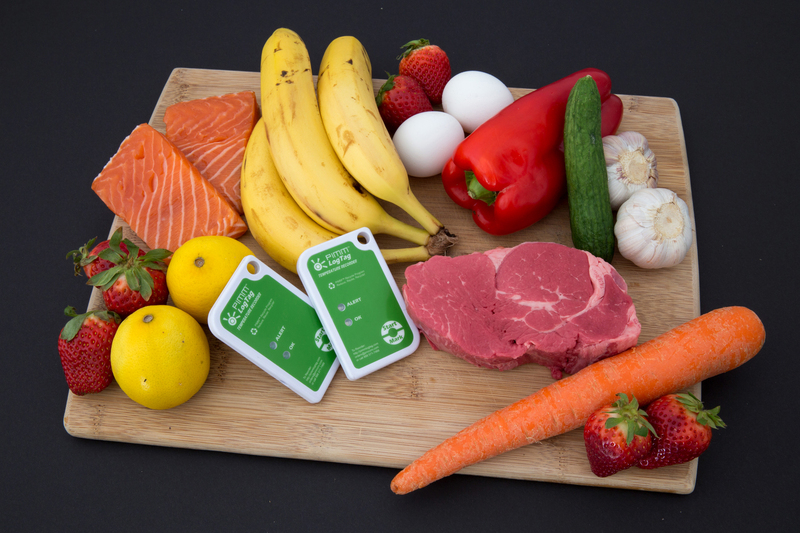 This product temperatures can then be shared with the receiver/customer to assure FSMA compliance. PIMM™ Trucker also provides an easy to use proof of delivery system for the owner operator. The driver can scan purchase orders; bills of lading; etc. and have the receiver sign-on-glass (Apple or Android) to confirm the receipt of the load.